From April end to beginning of May, some big free markets will be held ! So many things you can buy at low price, you must be check these out! This free market held by Japanese radio station! So you can enjoy shopping while listening radio! The most biggest free market in japan! It is so huge free market! You can enjoy not only shopping! 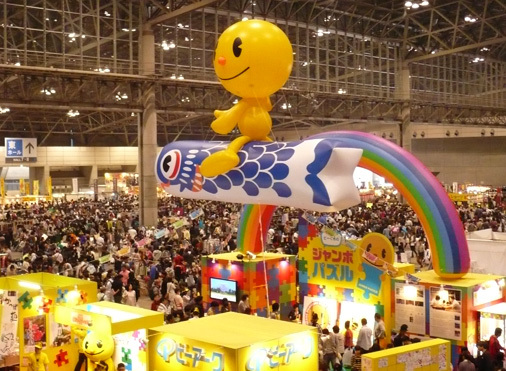 You an enjoy eating food, concert, also you can enjoy Japanese festival! 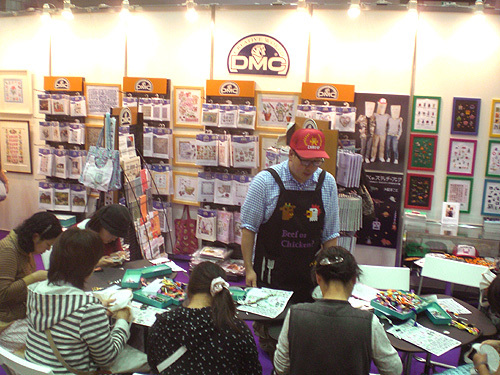 You can make Japanese craft by yourself! 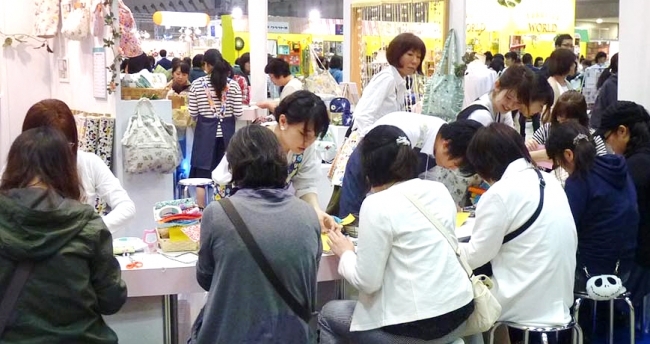 Lets make Japanese souvenir by yourself! If you like this page, please check our Facebook page also!